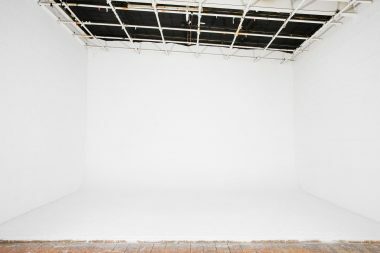 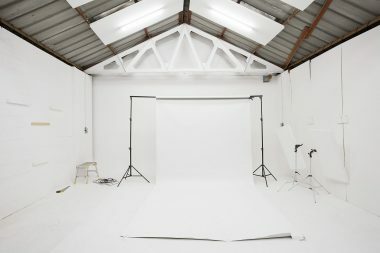 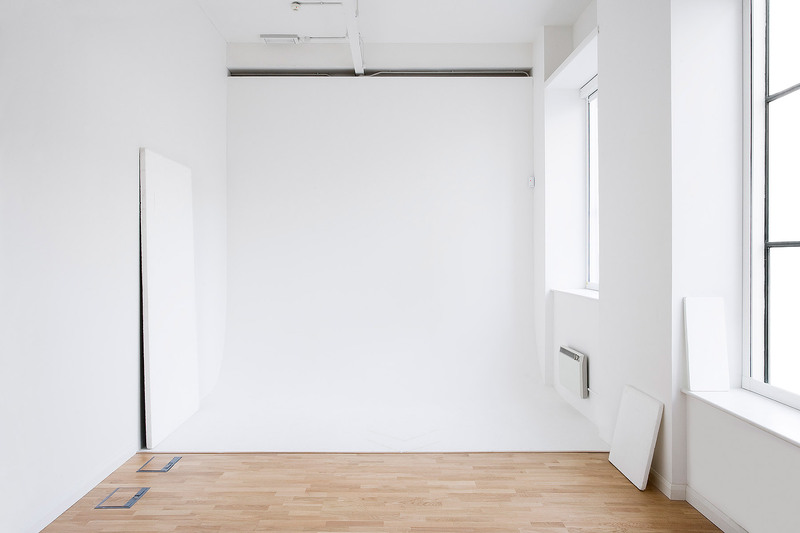 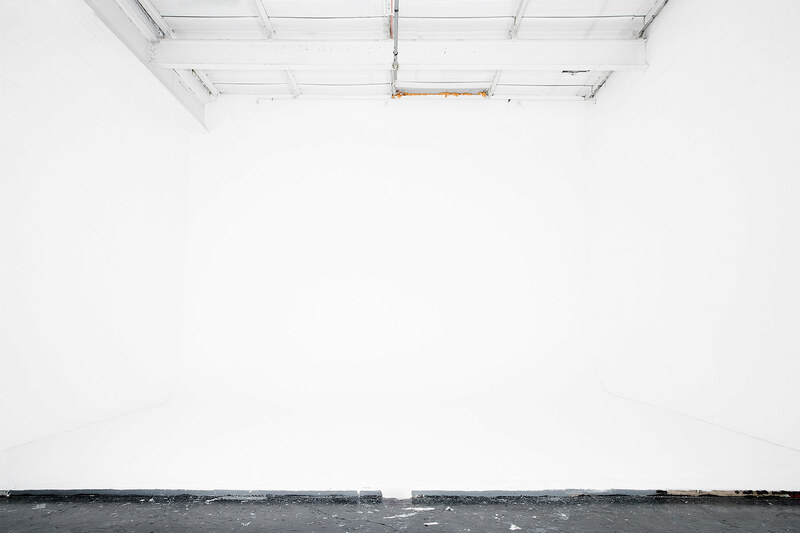 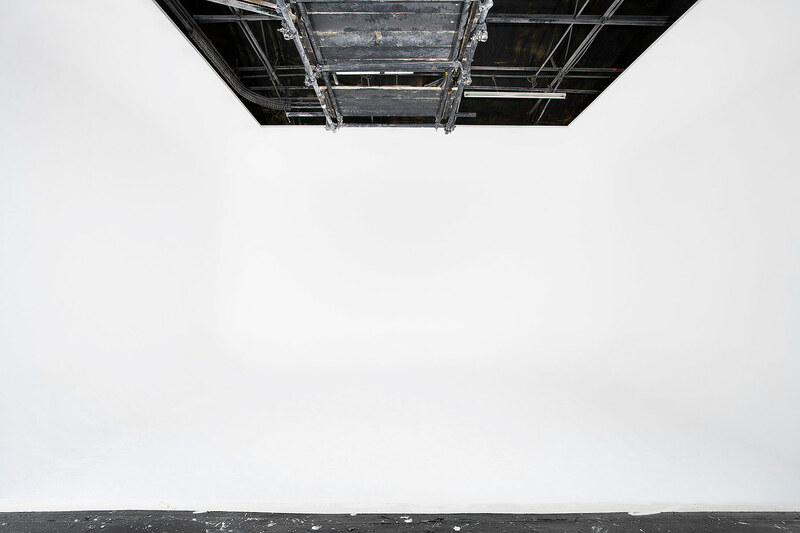 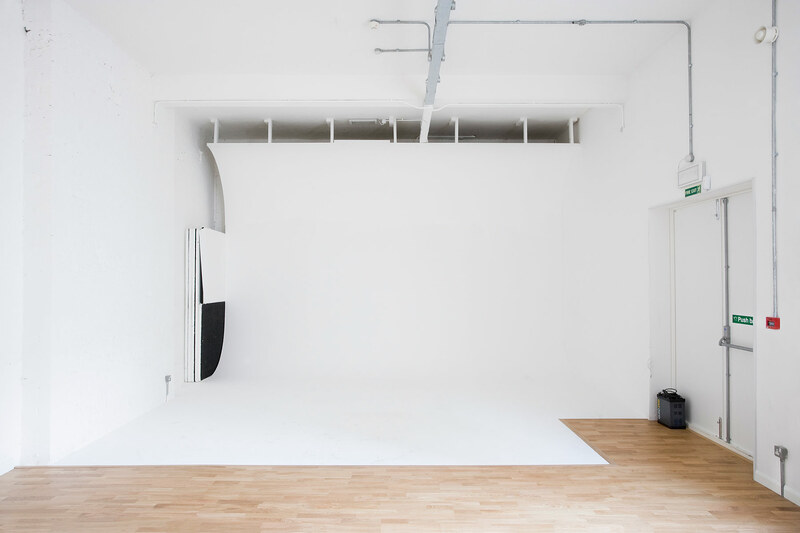 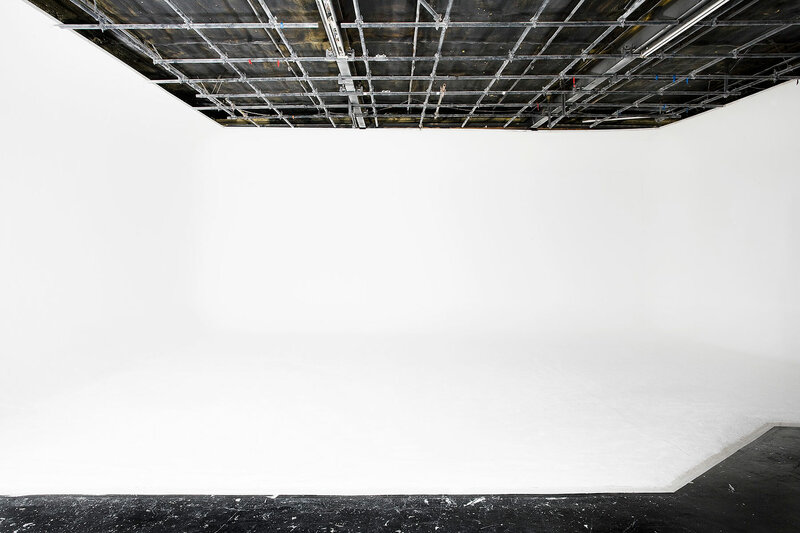 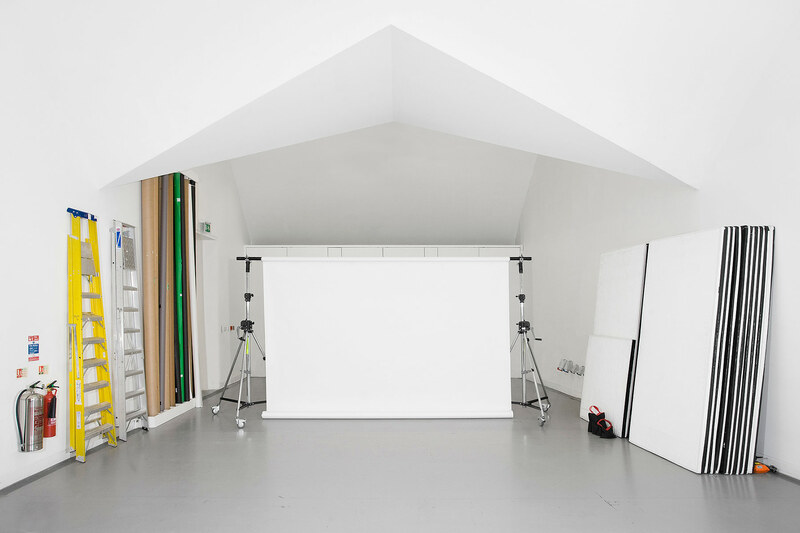 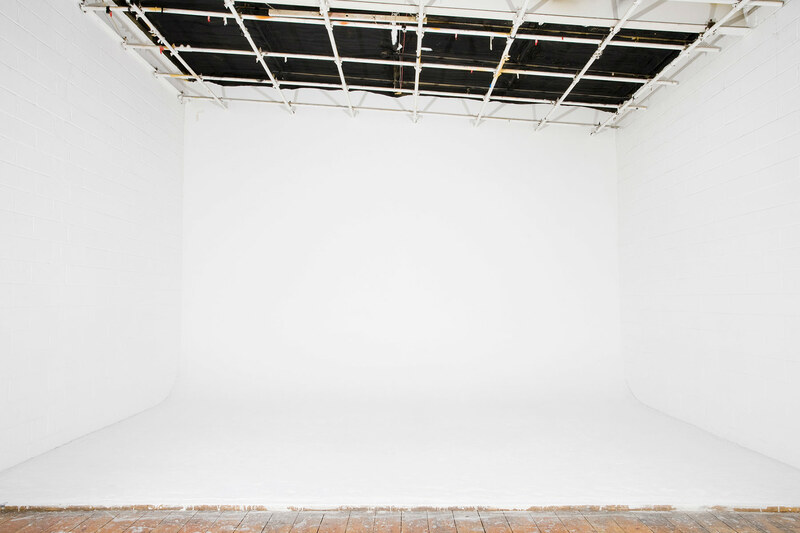 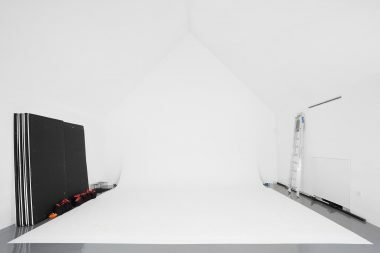 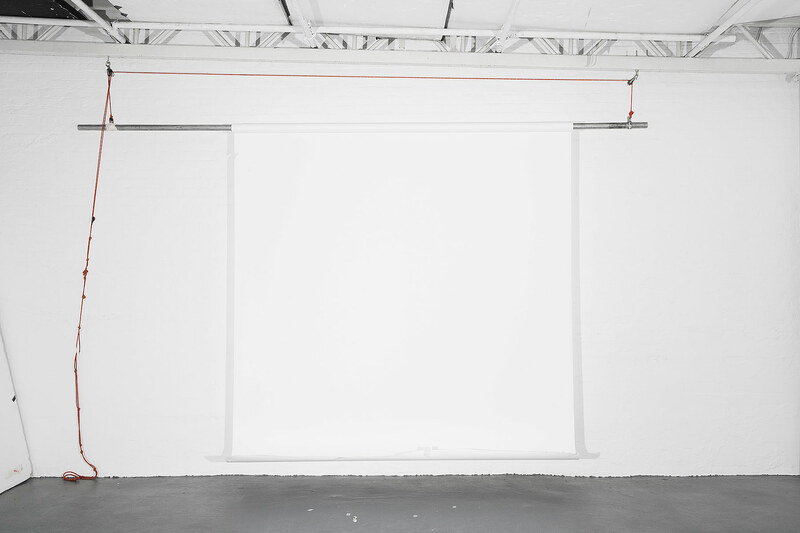 These images examine the unlikely minimalist purity inherent in a variety of photographic studio spaces. Though the spaces depicted are functional; designed as departure points for the controlled creation of photographic images, when the various drop-down paper backgrounds and seemingly depthless “infinity curves” are juxtaposed against the cluttered lines and detritus of the studio interiors, they offer quiet, meditative portals, akin to minimalist abstract paintings. 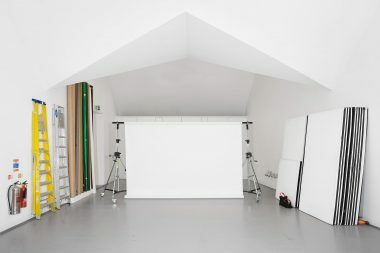 The images are part of the third chapter of a body of work that celebrates the natural and understated visual harmony that can be found in some creative environments.